Macklemore had just won the Man of the Year Award from The Source Magazine, and we were asked to shoot the cover. The Rider has not survived in the new world these past 5 years because of his strength, or because of things taken. He has survived because of relationships. 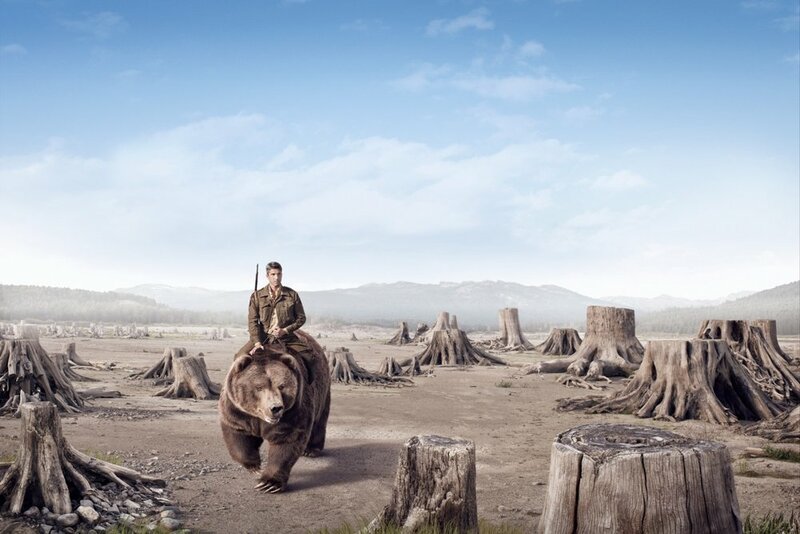 Primarily a relationship with his bear and with nature.